Drawn to his abandoned temple on the banks of the Nile by an enchanting song, Sobek the Crocodile God is even more captivated by the sight of the singer herself. Appearing to her as a man, he learns she is Merys, a descendant of his last priestess. 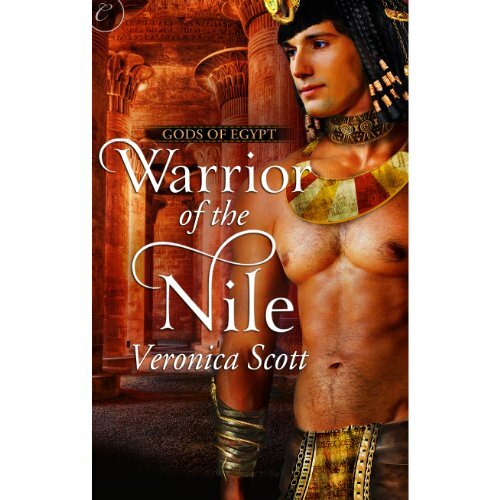 Though filled with lust, Sobek believes Merys deserves to be more than just his mistress. But the rules that govern the Egyptian pantheon forbid anything beyond a physical joining of a Great One and a human. Not what your expecting, happy surprise!! 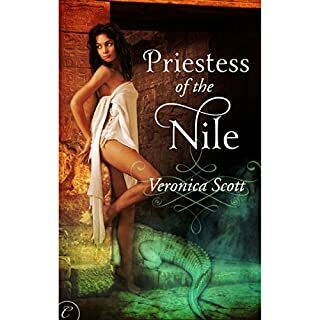 It's Egypt, 1500 BC, and Lady Tiya is bound to the service of the goddess Nephthys, who plans to sacrifice Tiya's body to protect Egypt from an ancient terror. She embarks to meet her grim fate alone but for the hardened warrior Khenet, who is fated to die at her side. Tiya's dreams of love and family now seem impossible, and Khenet, who is the last of his line, knows his culture will die with him. Struggling with the high cost of Nephthys's demands, both resolve to remain loyal. Neither expects the passion that flowers when Tiya's quiet courage and ethereal beauty meet Khenet's firm strength and resolve. On a boat down the Nile, their two lonely souls find in each other a reason to live. But time is short and trust elusive. Without the willing sacrifice of Tiya and Khenet, a great evil will return to Egypt. How could the gods demand their deaths when they've only just begun to live? 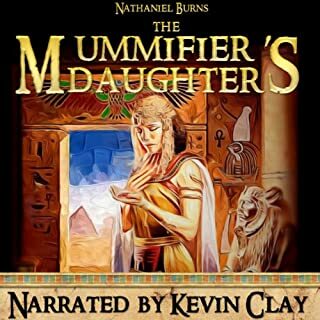 ©2013 Veronica Scott (P)2013 Audible, Inc.